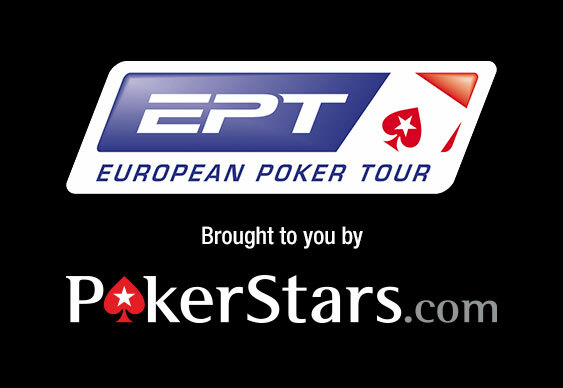 Yesterday's EPT London Main Event was all about the number as the prizepool was finally confirmed and the top prize announced. Indeed, as the two opening fields merged for the official Day 2, the tournament organisers were busy carving up the money collected and midway through the session they announced that this year's winner will take home £560,980. After announcing that 87 players would take home at least £9,080 and the champion's booty would top half a million pounds a level of concentration flowed through the poker room/ Indeed, as the day wore on the atmosphere got increasingly tense as the bubble drew ever closer. Having started with more than 350 players the blinds soon got to work, pushing players the point of desperation until they were forced to commit their chips. With more players falling by the wayside, including the likes of Sam Trickett, Julian Thew and Daniel Negreanu, the day eventually came to a close with 109 hopefuls still in contention. At one end of the spectrum Jens Lakemeier and Laurence Houghton sat as the two shortest stacks with around 10,000 chips whilst Tudor Purice reigned supreme with a stack of 628,200. Although the Romanian found himself at the right end of two major flips during the day and in command of a burgeoning stack, he'll have his work cut out on Day 3 courtesy of a tough chasing pack. Indeed, amongst those making it through the day and looking beyond the bubble to the top prize will be the likes of Andrew Moseley (487,100), Dhru Patel (285,900), Dan Smith (179,300) and Chris Brammer (173,500). Other notables who will be back when the action at the Grand Connaught Rooms resumes this lunchtime will be Sebastian 'brother of Viktor' Blom (271,000), Dave 'Devilfish' Ulliott (210,000), David Vamplew (145,000), Tom 'HitTheHole' Middleton (141,100), Barry Greenstein (129,300), Craig McCorkell (100,000) and Carlo Citrone (58,000).